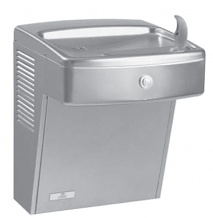 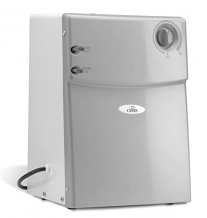 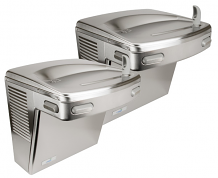 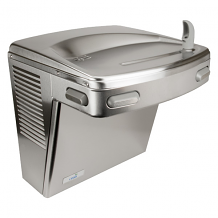 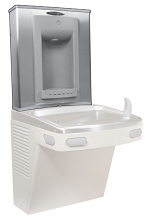 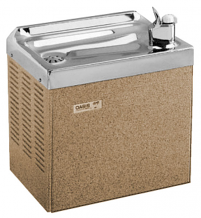 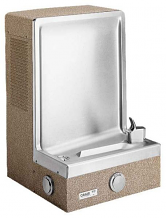 Equiparts is a supplier of drinking fountains and water coolers manufactured by Oasis International. 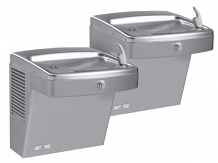 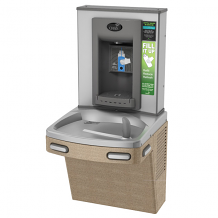 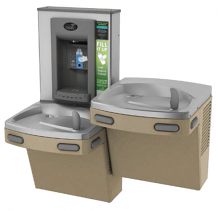 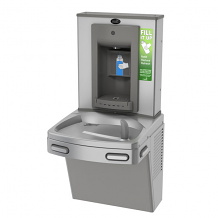 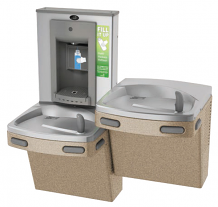 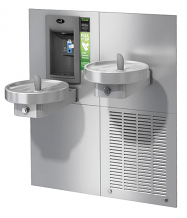 Our selection includes basic free standing drinking fountains along with wall-or-floor-mounted and bi-level or barrier free units. 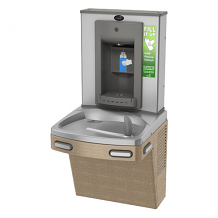 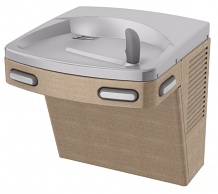 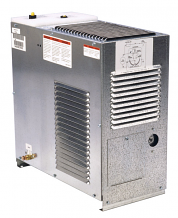 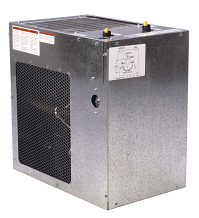 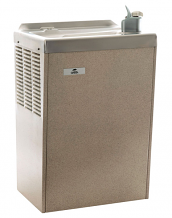 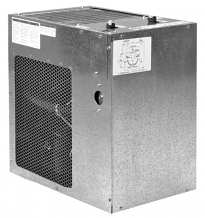 From manual to sensor activated bottle fillers and chillers to ADA compliant units, Equiparts distributes the best indoor and outdoor Oasis water fountains/coolers on the market.